Hailing from Germany ANNISOKAY is a five-piece band founded in 2007 by members Christoph and Norbert. The name coming from Michael Jackson’s hit Smooth Criminal to confirm the fact that Ann is indeed okay. A comic name indeed for a metalcore band. Having already released three full-length albums and a 4-track cover of Michael Jackson classics ANNISOKAY have now gone on to release a whirlwind of an album that metalcore scene has been missing. Like a sudden goddamn punch to the face the immediacy of which this album starts floors you as it grips you and pins you there. The first track Coma Blue may well even be my favourite track on this album. It’s heavy with a brutal breakdown, haunting harmonies and clean vocals with alternating screams. 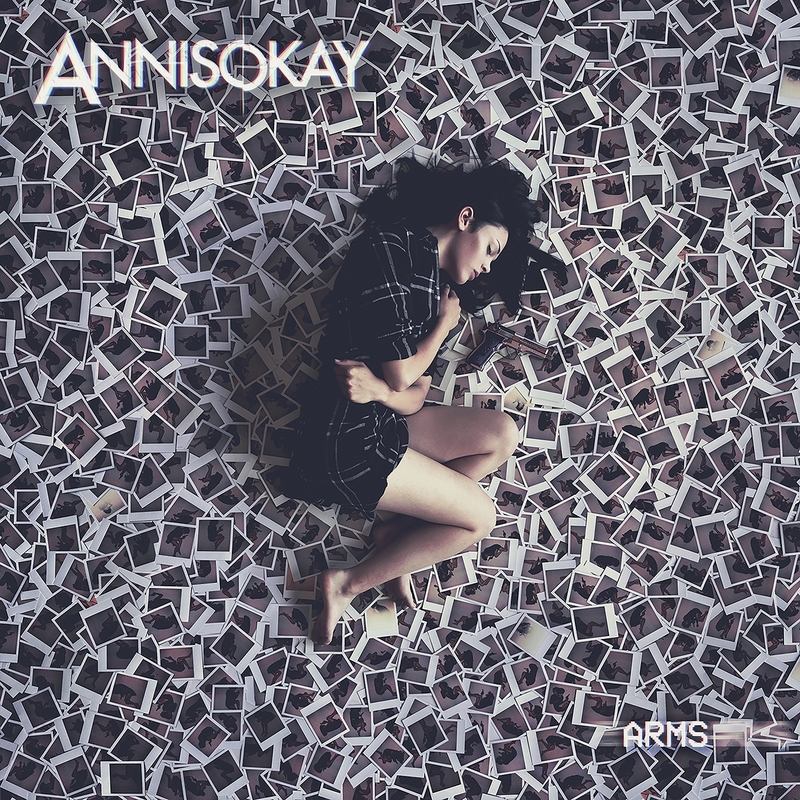 I’m not usually a fan of electronic synths being used to often in metal as it can often at times overpower the sound of the instruments being played, however, ANNISOKAY have just enough that it adds something a little more without taking away from the rest. Humanophobia and Fully Automatic follow the same structure as each other. A quiet start – though one is synth based and the other riff – before it begins to pound into the song. Humanophobia is most definitely the heaviest track and the screaming is more present than the clean vocals when more typically on the album it’s evenly split, this break the song by any means as the clean vocals provide breaks in the song to stop it from being too overwhelming. On the opposite end of the scale with Fully Automatic, the outro was short and sweet, but the guitar was hauntingly beautiful to match the lyrics of the song. Breaking from the rest of the albums heavy style, Innocence Was Here starts with beautifully intricate piano and the vocals add to the sadness. This song is different though because it displays pure, raw emotion. I don’t know if this is because the song is more personal or if it the passion they put into it, but it is simply haunting and a stand out track for all the right reasons. ANNISOKAY put a lot of work into this album and it goes without saying that this album is impeccable. From raw emotion to rap and the heaviest of screamo that metalcore has to offer, there is something for everyone here.